In this Sysadvent blog we will look at a neat tool called kompose which is part of the Kubernetes incubator. Kompose lets you go easily from Docker-compose application manifests to Kubernetes. 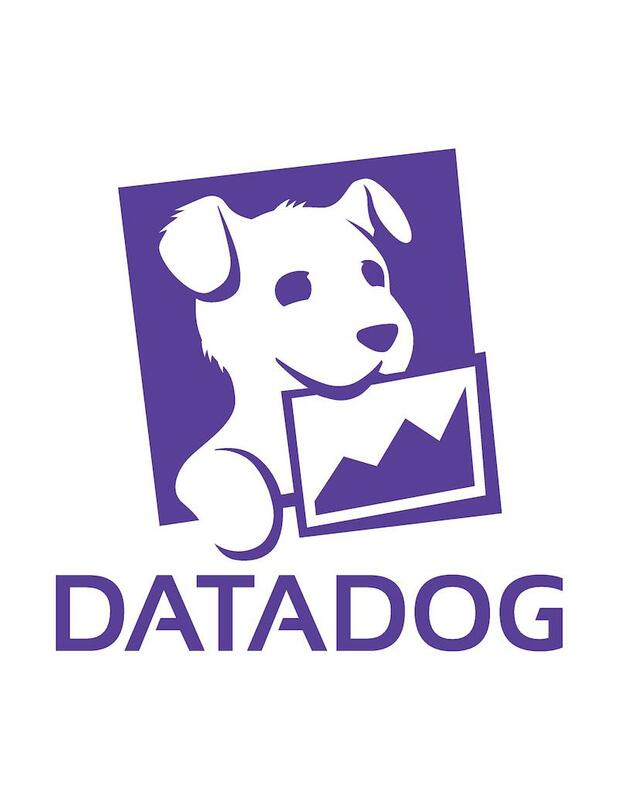 Docker has a great user experience, developers can quickly install the Docker engine on their local machine and get started pulling images, building their own and running containers. After building a few images and to avoid writing bash wrappers to launch multiple containers, Compose enters your arsenal. 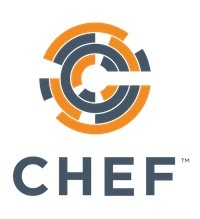 With it you can write a YAML file that describes the several containers you want to manage to run your distributed application. You see a version being defined (yes, there was a version 1), and then a list of services. In this example we only have one service called redis, that service is defined by a single Docker image: redis which will be pulled form the Docker Hub. To launch this toy Compose application, you use the docker-compose CLI and run docker-compose up. This is quite handy, all the parameters that you use for your docker run commands can be specified in the YAML manifest, and it is better than writing your own BASH wrappers. However, what happens if you want to take this distributed application and start it on a Kubernetes cluster ? Kubernetes is quickly becoming the container orchestration of choice, and a great alternative to Docker Swarm. In this post we will not go into pros and cons of both system and just consider that you may be interested in using Kubernetes in your data-center, while developers will have created their application using Docker compose. To move to Kubernetes, you could start from scratch, learn the API and the specifications, or you could use kompose and save yourself some time. In Kubernetes, to keep it simple, applications are made of a set of deployments and services. A deployment is a declarative manifest that tells the cluster what should be running. A service is a network abstraction to provide network ingress to your containers. Both of these are defined either in JSON or YAML and created via the API server using the kubectl Kubernetes client. However your real application is probably more complex than a single container image, and your Compose file will be longer and more detailed. That’s where kompose becomes handy, it automatically transforms your Compose file into Kubernetes deployments and services and calls the API server to launch the application. Let’s have a closer look. In recent Docker events, the Docker Voting App has become quite popular to show case Docker’s ability to build, ship and run. It is made of five containers, each written in a different language. A frontend allows you to cast a vote, another frontend allows you to see the result. In the backend, a redis queue collects the votes, a worker stores them in a database. This is a show-case application, by no means does this represent best practice for such an application ! Note that in this example we used pre-built images. Compose can build images on the fly if you have the source code and the required Dockerfiles. Also note that we set some specific labels for kompose to be able to give extrenal access to the web frontends of the application. But how can you easily run this on Kubernetes ? The answer is to use kompose. 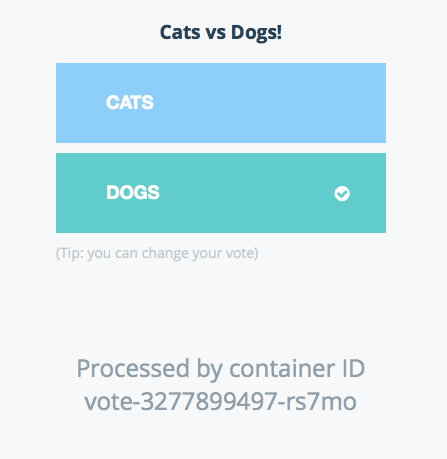 You will then be able to access the vote and result frontend through their Kubernetes services, and decide which your prefer, Cats or Dogs. This up command can appear quite magical, if you want to change this behavior, check the usage of kompose. You will see that you can use the convert sub commands with various flags. I won’t cover all of them, but a few things are quite neat. First you can output the converted objects to stdtout and specify whether you like JSON or YAML. And if you know Kubernetes objects you can change the default behavior and instead of creating deployments, you can create DaemonSets, ReplicationControllers, or Charts. On your journey to using containers, you will most likely develop Docker compose files. There is currently no standard to define containerized distributed applications, therefore tools like kompose which allow easy transformation of application manifests between different container orchestrators are going to be quite useful. With kompose you can quickly start experimenting with Kubernetes and learn the different API objects that make up this powerful API. Give it a Shot !